Click here for occasions of New Holland. 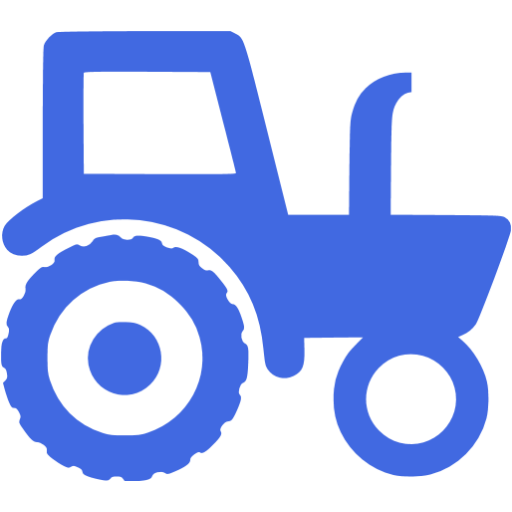 Click here for occasions of Tractors & Machinery. Click here for occasions of Traktorpool.